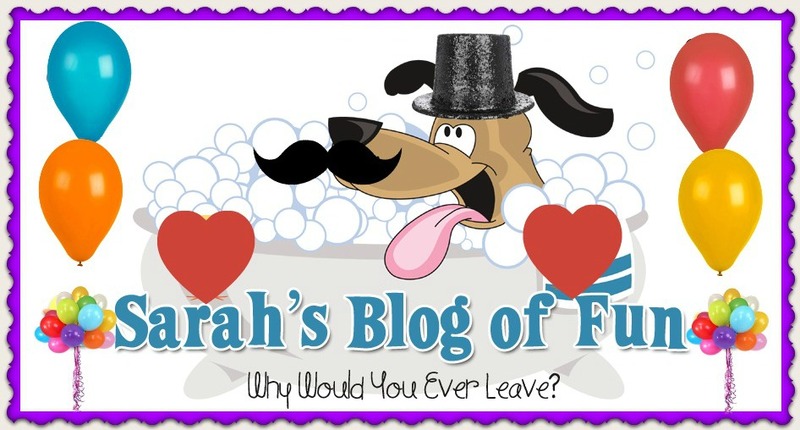 SARAH'S BLOG OF FUN: Disneynatures Bears New Trailer!! 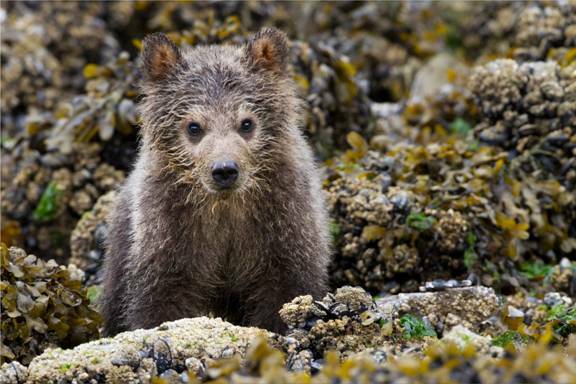 Disneynature's BEARS opens in theaters in time for Earth Day on April 18, 2014! · “Bears” is the fifth theatrical release for Disneynature, the first new Disney-branded film label from The Walt Disney Studios in more than 60 years. The label was launched in April 2008 to bring the world’s top nature filmmakers together to capture a variety of wildlife subjects and stories. 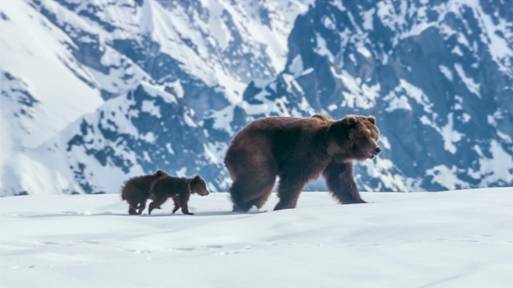 In an epic story of breathtaking scale, Disneynature’s new True Life Adventure “Bears” showcases a year in the life of a bear family as two impressionable young cubs are taught life’s most important lessons. Set against a majestic Alaskan backdrop teeming with life, their journey begins as winter comes to an end and the bears emerge from hibernation to face the bitter cold. The world outside is exciting—but risky—as the cubs’ playful descent down the mountain carries with it a looming threat of avalanches. As the season changes from spring to summer, the brown bears must work hard to find food—ultimately feasting at a plentiful salmon run—while staying safe from rival male bears and predators, including an ever-present wolf pack. 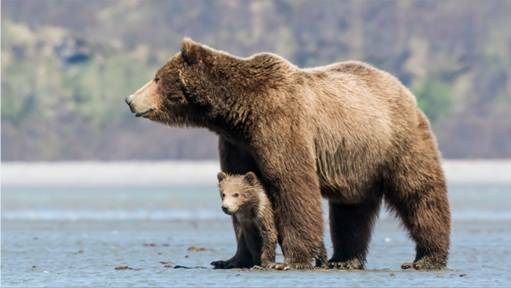 “Bears” captures the fast-moving action and suspense of life in one of the planet’s last great wildernesses—Alaska! 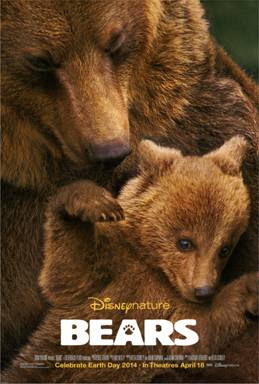 Directed by Alastair Fothergill (“Earth,” “African Cats” and “Chimpanzee”) and Keith Scholey (“African Cats”), “Bears” arrives in theaters April 18, 2014, to celebrate Earth Day. For more information about Disneynature, like us on Facebook: facebook.com/Disneynature and follow us on Twitter: twitter.com/Disneynature. The program SEE “BEARS,” PROTECT OUR NATIONAL PARKS invites moviegoers to see the film during opening week (April 18-24, 2014) and Disneynature, via the Disney Worldwide Conservation Fund, will make a contribution to the National Park Foundation, the official charity of America’s national parks, to protect wildlife and wild places across America’s national park system.